The last temptation of Chris is a short film directed by Marcus Markou. 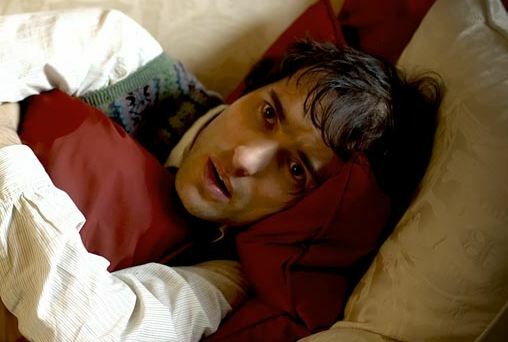 Chris, played by Ed Stoppard, is a marriage guidance counsellor. And a very successful one judging by the size of his consultation room. One day, Nicky – his first girlfriend – walks in with her husband, looking for his help. Worth a watch.